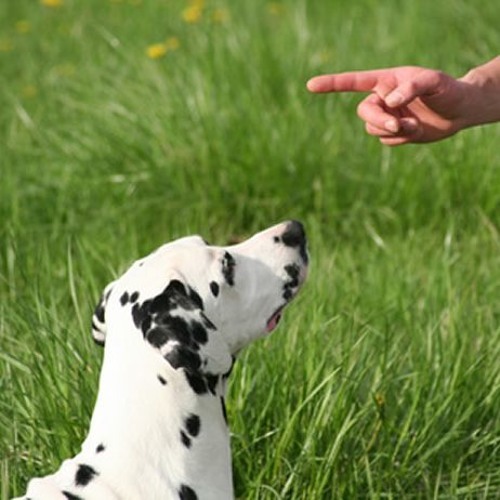 Betty S. Egger is a former dog trainer with twenty years of experience. After she retired, she began volunteering for no-kill shelters throughout the Seattle area from her home in Mercer Island, just east of Seattle. Egger has participated in many fundraising events since she retired earlier this year and hopes to continue support no-kill shelters throughout the area for their excellent work.